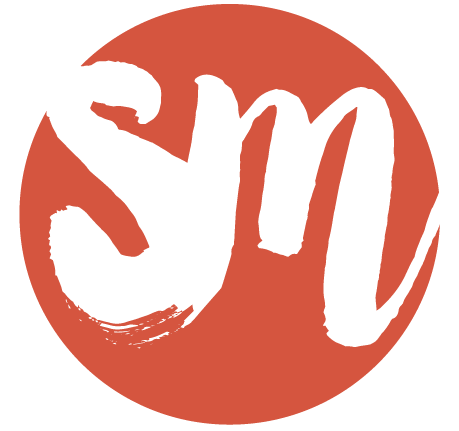 Stay updated on everything in the Shelah Marie universe + you’ll be the first to access, courses, content & events. With her authentic, rebellious and playful personality and her @curvycurlyconscious movement, Shelah Marie engages an online community of over a quarter million people. Her mission is to create a movement of total self love and liberation for women of color. 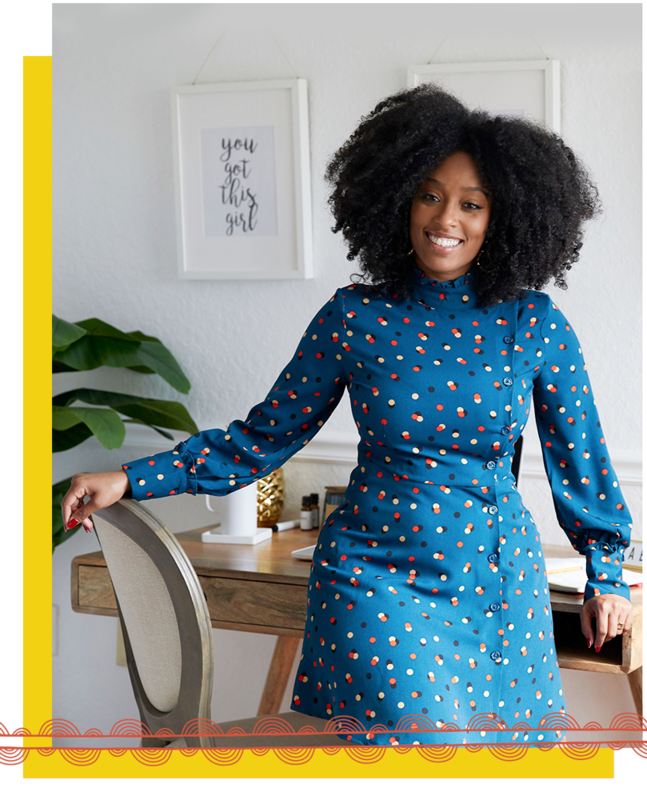 She’s the creator of the Curvy, Curly, Conscious movement, where “self help” meets “real talk” and has been featured in NBC, Fox5, Luxe Radar, Black Girl In Om, and Live Civil by Karen Civil among others. Through her platform, she has hosted signature Curvy, Curly, Conscious sold-out events and retreats across the US, Canada and Jamaica. Prior to Curvy, Curly, Conscious, Shelah led her signature workshop named The Sustainable Theater Workshop to entities such as The United Nations, The United States Embassy in Dakar, Senegal, The RuJohn Foundation, and The African Burial Ground National Monument.